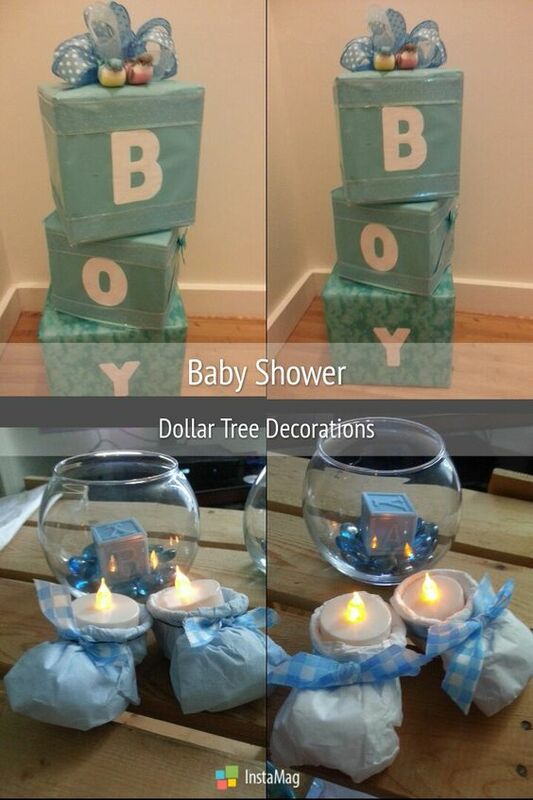 Hosting a baby shower doesn’t have to be expensive. 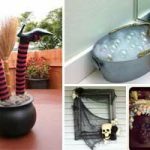 There are so many ways to recycle old items or find great things for cheap at the store. 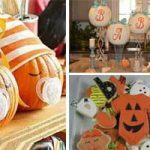 Get more inspirations from these Dollar Store Baby Shower Ideas which will get your party on track. 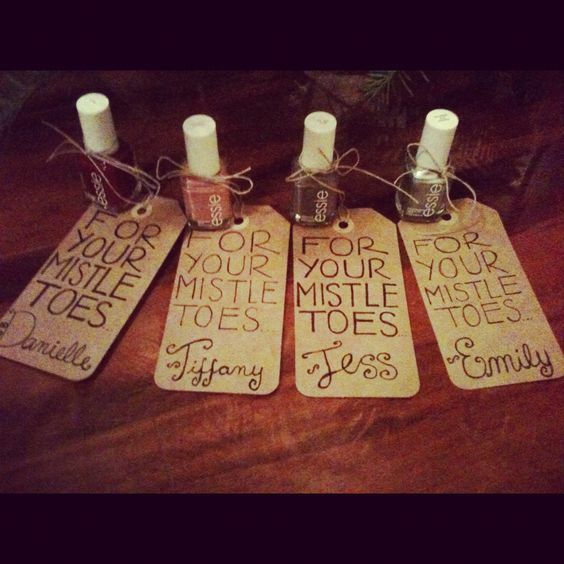 A lot of these ideas could also be reused for birthdays too. 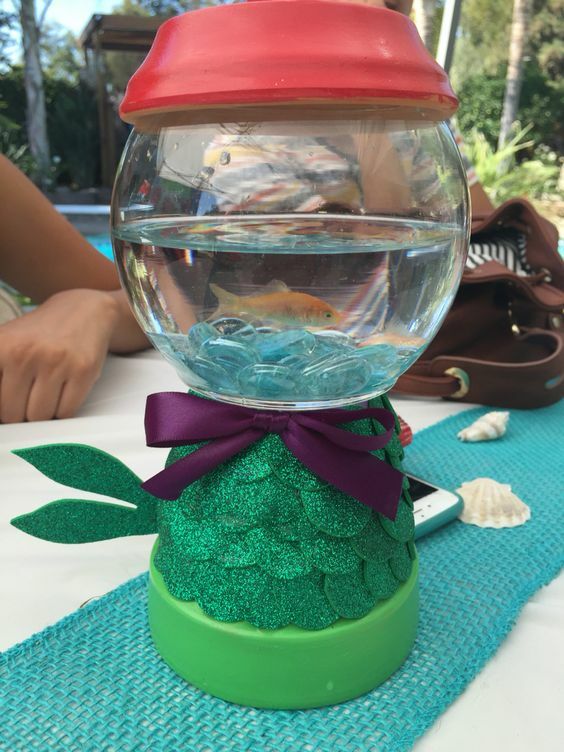 Purchase a fish bowl and plant pot from the dollar store and decorate with glitter mermaid paper. Perfect for a sea themed party. 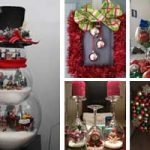 Great prizes for shower games. 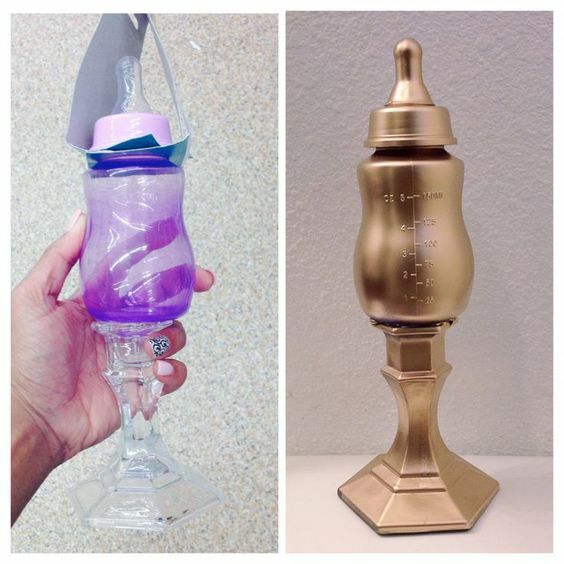 Just hot-glue a baby bottle onto a glass candle stick holder, both can be found at the dollar store. Afterwards, spray paint all over with Krylon Metallic Gold and leave it to dry. 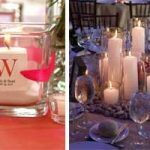 If you are hosting a boy baby shower – then you can purchase plenty of blue tissue paper to make the perfect decorations. For example you can cover large boxes to resemble building blocks – then these will look great as decor for the baby’s nursery. 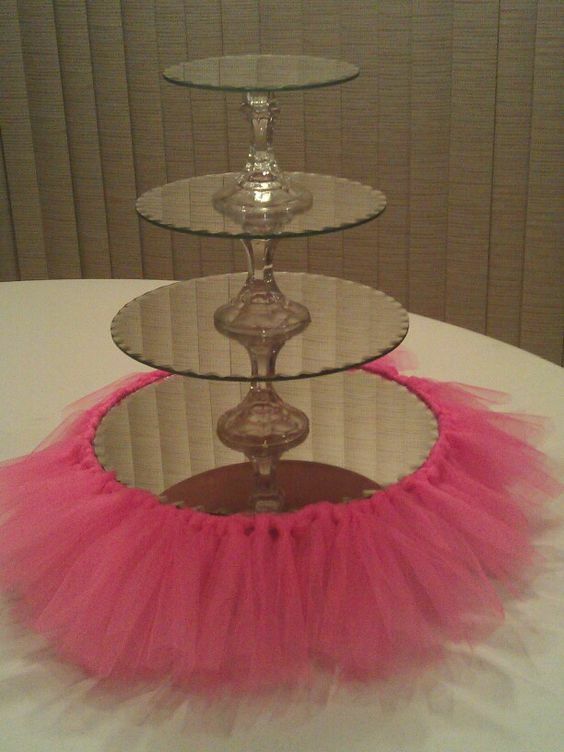 With some pink tulle you can make an impressive dessert stand – it would also look great for a little girl’s birthday party. 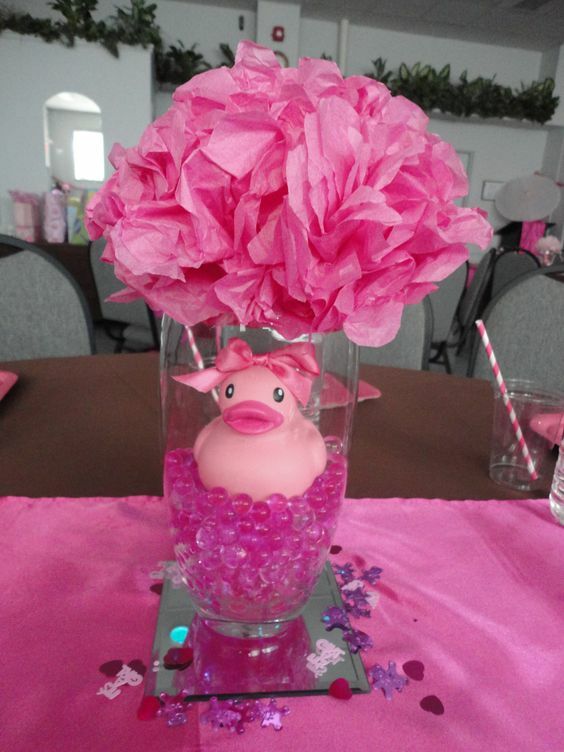 This super cute idea feature water gems in a vase with a delightful pink rubber ducks that you can glue a pink bow onto. 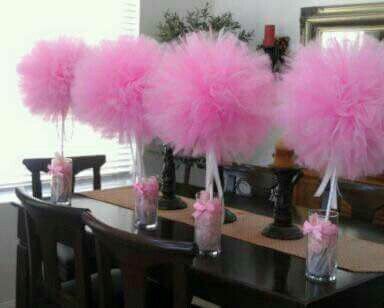 Make an impressive centerpiece using tulle to create a large pom pom. Place in a vase with other trim such as pink bows. 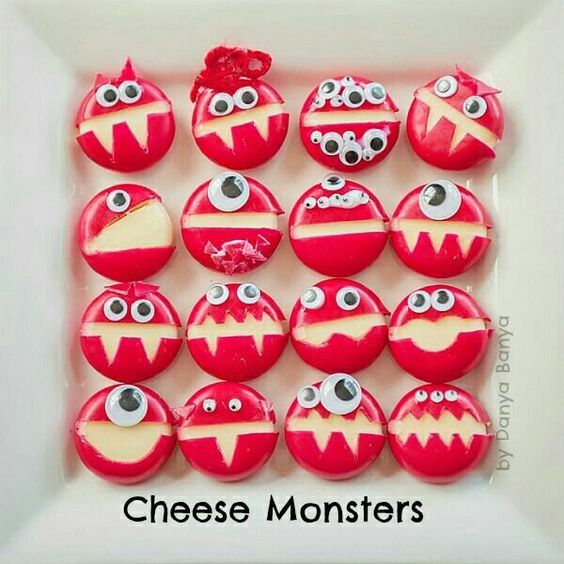 This can also be done in yellow or blue or another color that suits your theme better. Purchase red and blue plant pots or paint plain ones. After the shower you can use them as decor in the babies room. 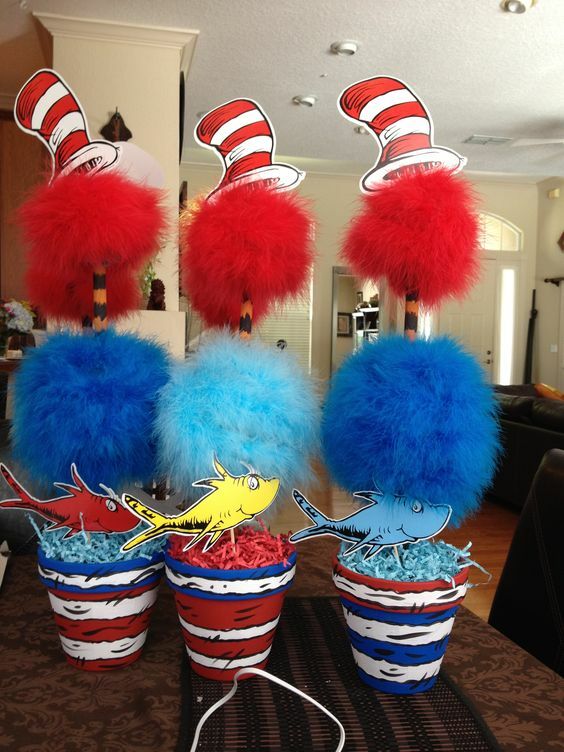 Add blue and red raffia and fluffy pom poms attached to long sticks.